Regular maintenance of Voice Alarm & EVC systems is a requirement of BS5839. Although a VIGIL voice alarm system is well-known for its longevity, it is a BS EN 54 / BS5839-8 certified voice alarm system and, as such, MUST be regularly checked and maintained. The requirement for maintenance is fully described in the British Standard BS5839-8. It is a life safety system and therefore must work when most needed – during an emergency. Regular maintenance is vital. We offer a comprehensive commissioning and maintenance service for all our systems. Maintenance by competent engineers of voice alarm and emergency voice communication (EVC) systems is essential and also a requirement of BS5839. 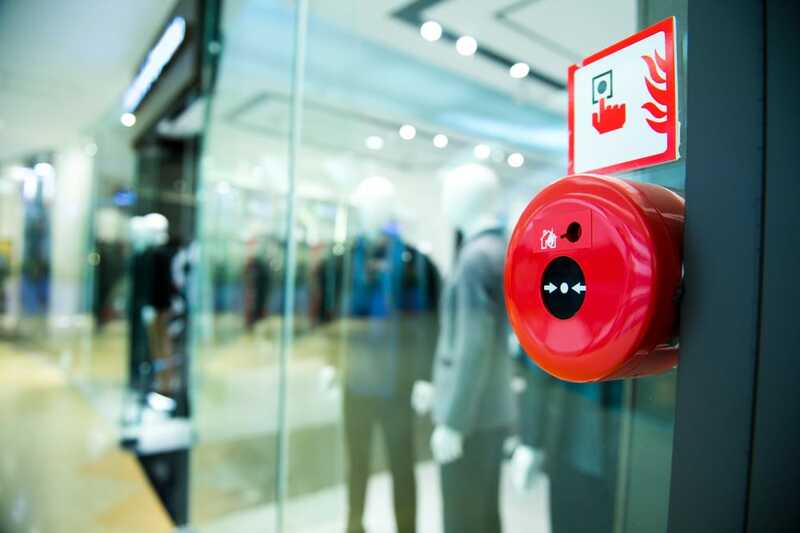 Voice alarm, disabled refuge and fire telephone systems are ‘life safety’ systems and it is, therefore, imperative that they work when needed – during a fire or other threatening emergency. Regular maintenance helps to ensure that these systems are kept in a fully functioning condition. Systems that are neglected are not likely to comply with relevant standards. If you are an end-user and would like us to provide you with a quotation for maintenance, please ensure that the system is currently not being maintained by the installation company.